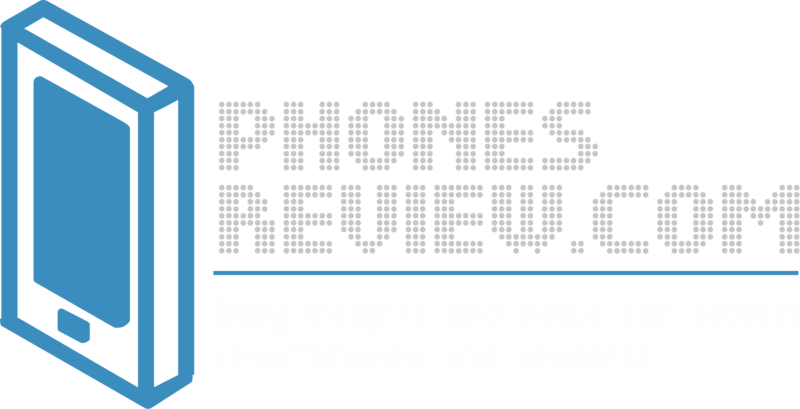 We cannot complain from the absence of leaks and rumors about the upcoming Google Nexus 5 flagship. What we know so far is that the high-end phone will be manufactured by LG and it will sport a similar design and specs to the flagship LG G2. It will run on the upcoming Android 4.4 KitKat OS. Yesterday we got a very detailed leak with information about the specs and the capabilities of the device. What we haven’t seen so far is a great high-resolution picture of Nexus 5 before its announcement. All we had until now consisted of leaks with pictured taken from the FCC documentation that give an idea for the device but do not show all it has to offer. Now we finally get a leak with high-quality pictured of the upcoming flagship. They don’t reveal anything new that we have not learned from the previous leaks until now. It is certainly a very nice thing to see its sleek design and stylish body on high-resolution pictures. 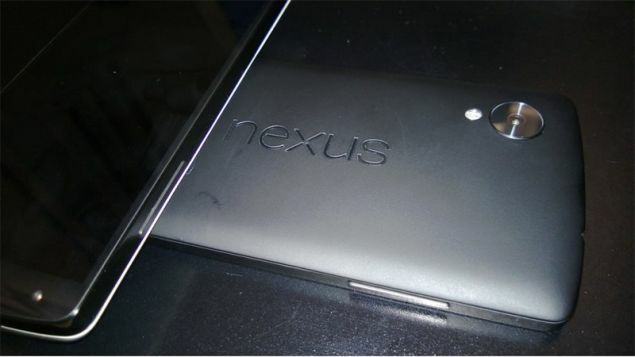 The photos show the alleged back panel of Nexus 5. It sports a similar design to the new generation Nexus 7. The tipster shares his own impressions revealing that the screen is “ok.” He also mentions the existence of “experimental software.” This is all we get from this leak, but from the previous rumors we know that the Nexus 5 will be powered by Snapdragon 800 chipset. It will arrive with 4.96-inches display with 1080p resolution. The handset will boast support for LTE. Among the key features of the phone is its camera or as Vic Gundotra of Google refers to as “insanely great.” In a recent leak we learned that it will be 8MP rare shooter. We hear more and more rumors hinting that the phone will be announced in the mid of October and launching in the end of the month.